The In The Night Garden Mini Tote Bag would be a cute little accessory for your child. Just the right size for them to pop all the important things toddlers need to carry around! 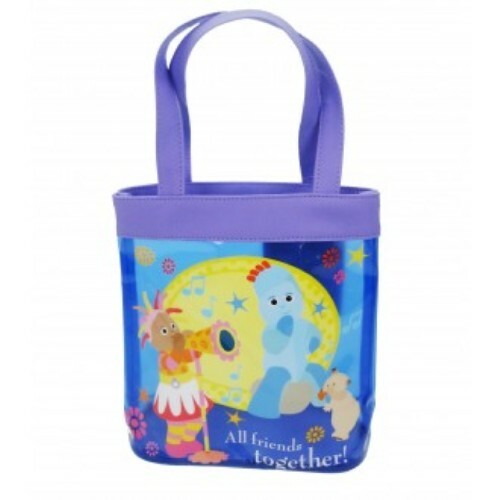 This bag features Igglepiggle & Upsy Daisy.